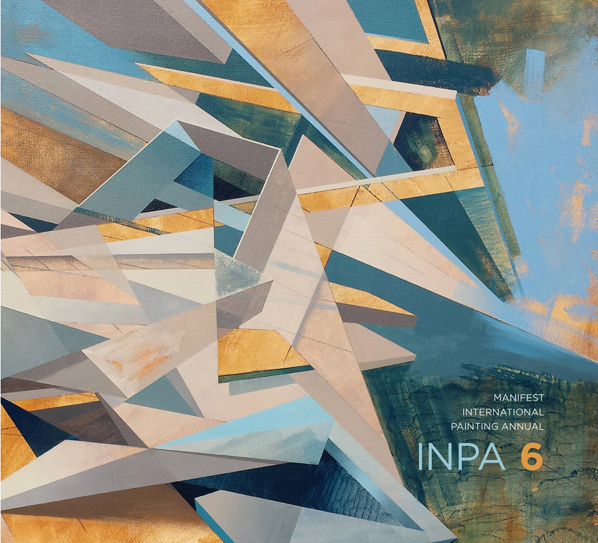 For the INPA 6 Manifest received 1536 submissions from 480 artists in 45 states, Washington D.C., and 31 countries. Entries represented works made from 2012 through mid-2015. The publication includes 108 works by 72 artists from 30 states, Washington D.C., and 7 countries including Canada, China, England, France, Germany, Ireland, and the United States. Essays by John Giglio, Drake Gomez, and Penelope Przekop are also included. Eleven professional and academic advisors qualified in the fields of art, design, criticism, and art history juried the sixth International Painting Annual. The process of selection was by anonymous blind jury, with each jury member assigning a quality rating for artistic merit to each work submitted. The entries receiving the highest average combined score are included in this publication. This Online Supplemental Resource provides biographical info, artist statements, and details of sample works for each artist included in the publication. Available in softcover or clothbound hardcover with dustjacket.